You can generally use a debit card as a credit card by choosing "credit" on the payment terminal and signing for your purchase rather than entering your PIN. Using the credit option can make transactions take longer to complete and in some cases can cost the merchant more money. Sometimes you'll get additional benefits or fraud safeguards from your bank by using the credit option. When you use a credit card to buy something, you're effectively borrowing the money for your purchase (at zero interest if you pay your card off in full every month). When you use a debit card, you're simply paying for your purchase with money from a linked bank account. Credit cards have some benefits that debit cards do not, like helping to boost your credit score if you keep up with your bill. Debit cards generally don't influence your credit score, even if you choose "credit" at the cash register. Credit cards are also more likely to have rewards programs that give you cash back or other savings as you use your card. 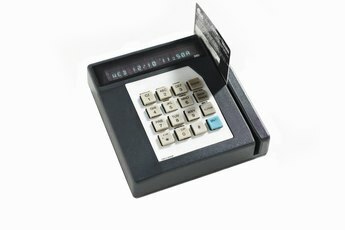 When you make a purchase in a store with a debit card, the clerk or payment terminal may ask you whether you want to use the card as "credit" or "debit." If you choose "debit," you'll usually be asked to enter your PIN number, just as you would at an ATM. The transaction will generally clear right away, with the funds withdrawn from your bank account to pay the merchant. If you choose "credit" instead, you generally won't be asked to enter your PIN, but you may be asked to sign a receipt, just as you would with a traditional credit card. The transaction is then run through a credit card network. If you don't remember your PIN, this is a way to continue to use your card until you're able to reset it. Despite the use of the term "credit," the money is still withdrawn from your bank account. 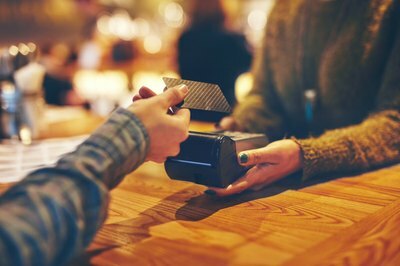 It can take longer for the transaction to clear when the card is run as credit versus debit, and in some cases the merchant may have to pay a slightly higher fee. On the other hand, some debit cards offer additional fraud and purchase protection features if you choose "credit" and sign for your purchase. 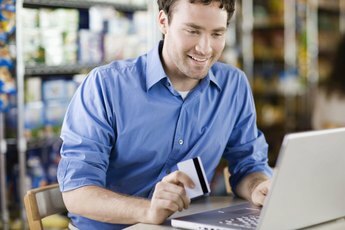 Some debit cards also offer rewards programs similar to credit card rewards programs that are only accessible if you sign for your purchase rather than entering your PIN. 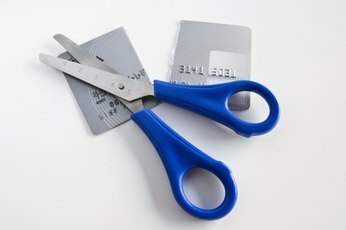 Will Going Over My Limit on My Secured Card Affect My Credit Score? 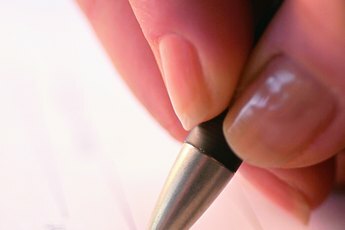 Can I Get a Secured Credit Card With a Checking Account?